It’s no secret that we love to sleep under a weighted blanket. That sweet snug embrace just knocks you out the moment you crawl under one. The Sleep Pod is a different take on the classic weighted blanket. It’s for when you love to wrap yourself in a blanket like a mummy. How does the Sleep Pod work? A traditional weighted blanket, like the Gravity blanket is basically a heavier blanket that lays on top of you. The Sleep Pod is a swaddle blanket, similar to ones you can buy for babies. Only, this one fits an adult. It’s made of special 4-way elastic fabric that provides a gentle pressure and wraps around your entire body like a cocoon instead of pressing down on you. The Sleep Pod reduces anxiety and helps you get to sleep faster than a normal blanket would. Sleep Pod applies a gentle, calming pressure to your entire body, much like a hug. 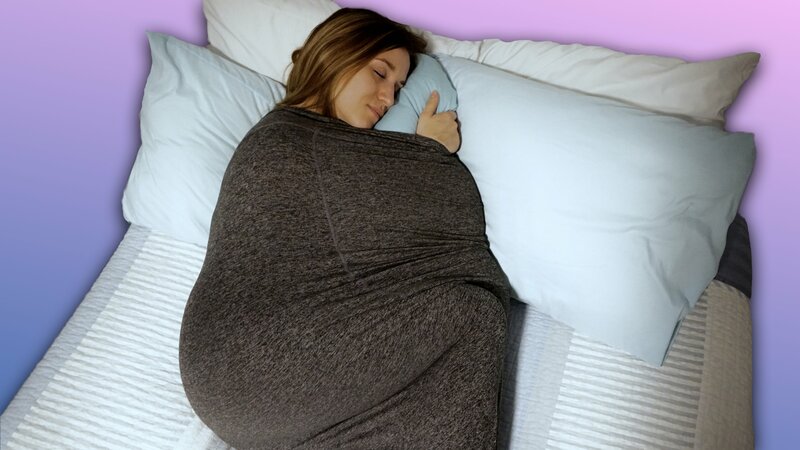 Its unique, cocoon-like shape covers your entire body, delivering 360 degrees of soothing comfort. Sleep Pod is made of a specialized 4-way stretch material that delivers the perfect amount of pressure to your body. 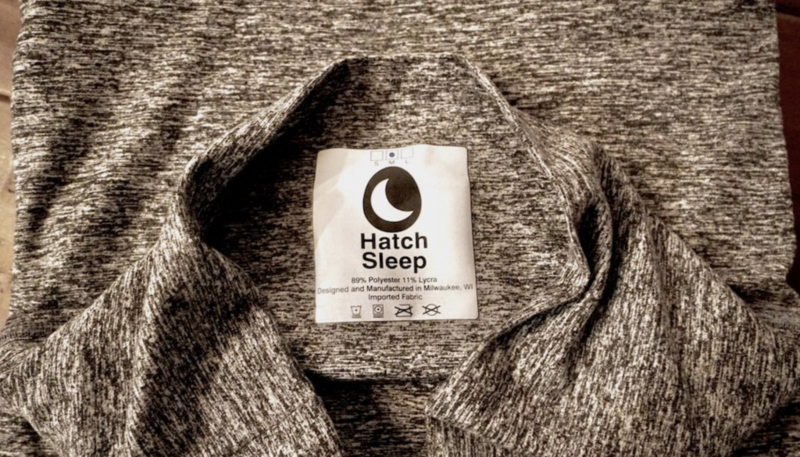 Sleep Pod is made from a breathable fabric that does not trap heat, is machine washable and easily portable. The Sleep Pod is available from its official website via the link below. You can get it in sizes Medium or Large for about a hundred bucks. Be sure to check out our selection of the best sleep aids!